A Dirt-Cheap Helmet!? Nope, We Prefer to Call It a Value-Oriented Offroad Helmet. 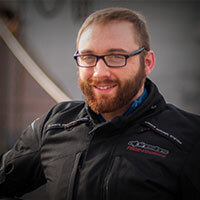 HJC has long been known as a great resource for an inexpensive helmet that still maintains a high level of quality. 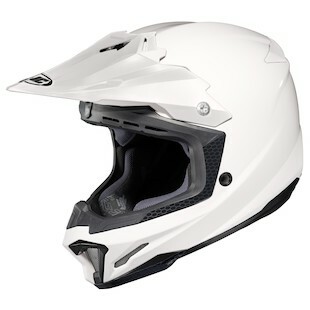 The newly announced successor to HJC’s CL-X off-road helmet lineup has just been released in the form of a fully revised, highly stylized lid. The HJC CL-X7 Helmet features a new shell design with a new peak and more efficient ventilation system. The interior has a removable, washable, SuperCool antibacterial liner that will help you stay clean and comfortable. Glasses grooves in the eyeport are a convenient feature for my fellow four-eyes. The best part about this helmet, though, is that it has Snell M2010/DOT-218 approval for sizes XS-2XL. This translates into an incredibly safe, race-ready helmet. If you aren’t interested in a basic black or white helmet, the CL-X7 is also being introduced with a bunch of great graphics. For those of you who are fans of reality TV families that happen to have made a fortune by selling hunting equipment, the HJC CL-X7 Dynasty Helmet is calling. 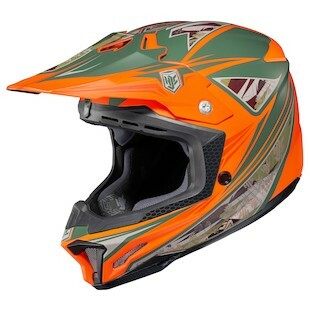 The orange, green and camo pattern would look good on anything from a KTM to a KLR. Add a little down-home flavor to your lid and add a little sweet tea to your HydroPack with the CL-X7 Dynasty. The HJC CL-X7 Pop N’ Lock Helmet brings me back to my time spent on the streets of Brooklyn working on a break-dance crew in the mid ‘90s. We had it all loud colors, sick beats, shell-toe Adidas and huge piece of cardboard to bust a move. Noooice! OK, that didn’t actually happen, but the CL-X7 Pop N’ Lock helmet brings all the flava of my favorite era in rap and represents. I think that’s what people said back then. The HJC CL-X7 El Lobo Helmet is what happens when you get lost in the wild for too long. That overnight trip you planned turned into a nightmare when the pack raided your camp. Your team was forced to spread out so there would be too many tracks to follow them all. Unfortunately, the pack chose your trail. Hunted for days and armed only with a pocket knife roped to the end of a stout stick, you made an example of the alpha male. The others turned tail and ran. That’s kinda what it’s like wearing the CL-X7 El Lobo. Kinda. So overall, the new CL-X7 is a pretty great piece at a low investment. 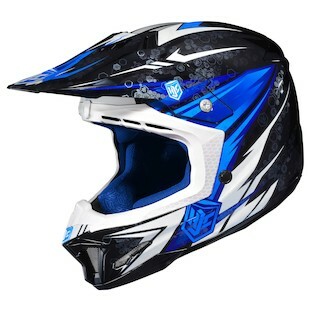 A lot of features and fun graphics make this a strong contender in the entry-level dirt helmet market.